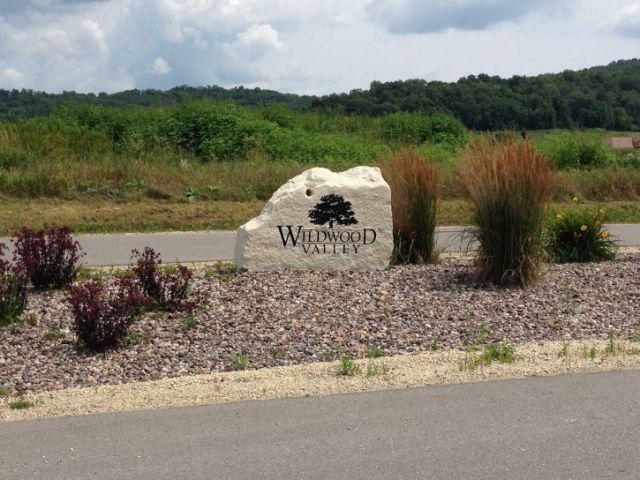 Lot 73 : WILDWOOD VALLEY CT. Lot 74 : WILDWOOD VALLEY CT. Lot 76 : WILDWOOD VALLEY CT. Lot 77 : WILDWOOD VALLEY CT.